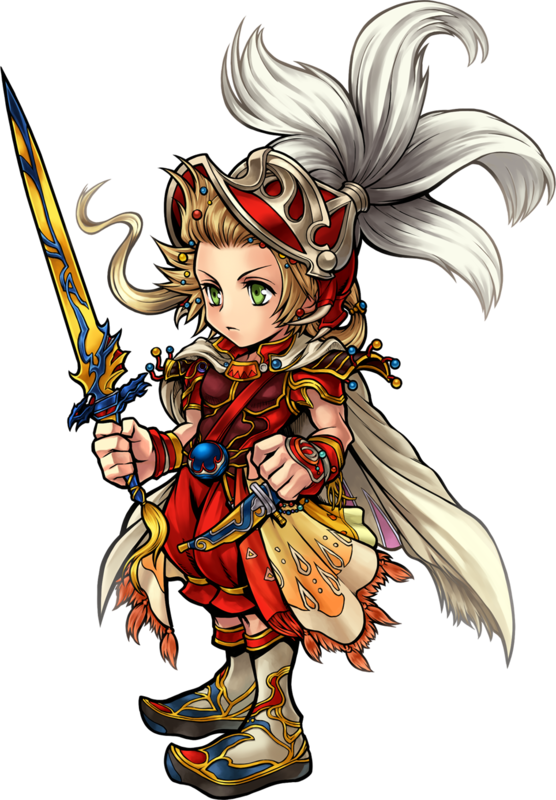 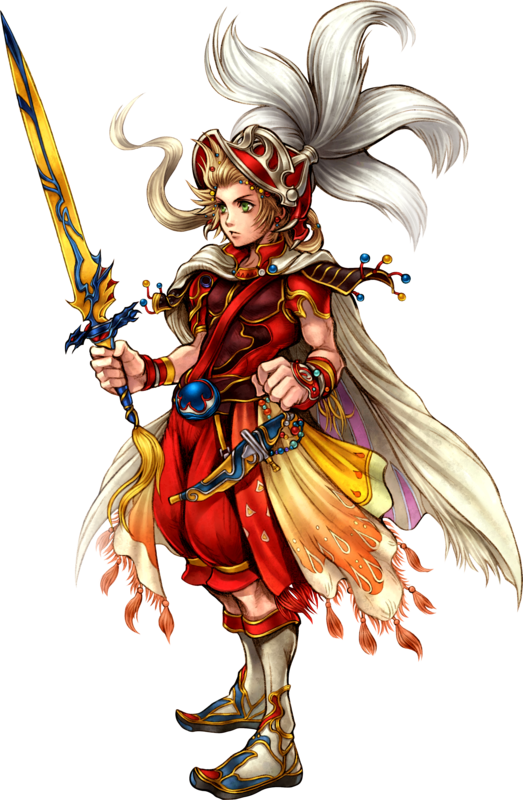 The Onion Knight is a playable character in the Dissidia Final Fantasy games by Square-Enix and represents Final Fantasy III. 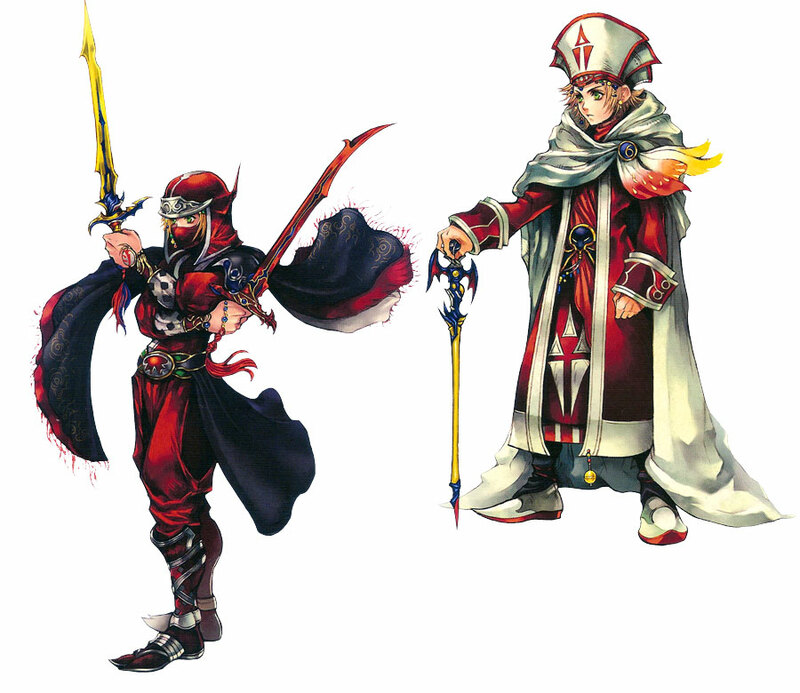 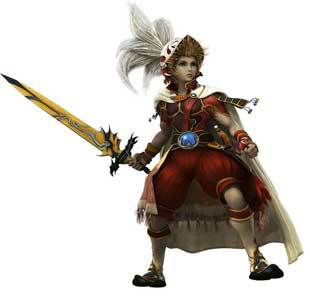 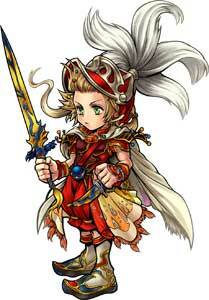 The Onion Knight was previously only a job class in the Final Fantasy universe which changed in the Dissidia games. 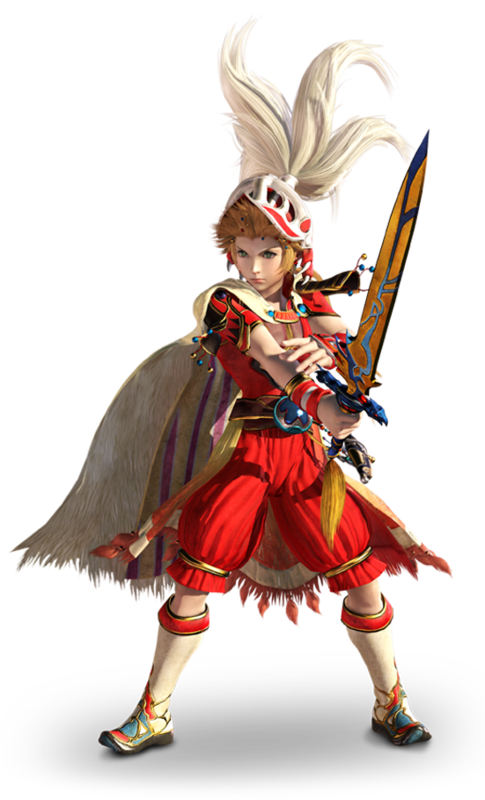 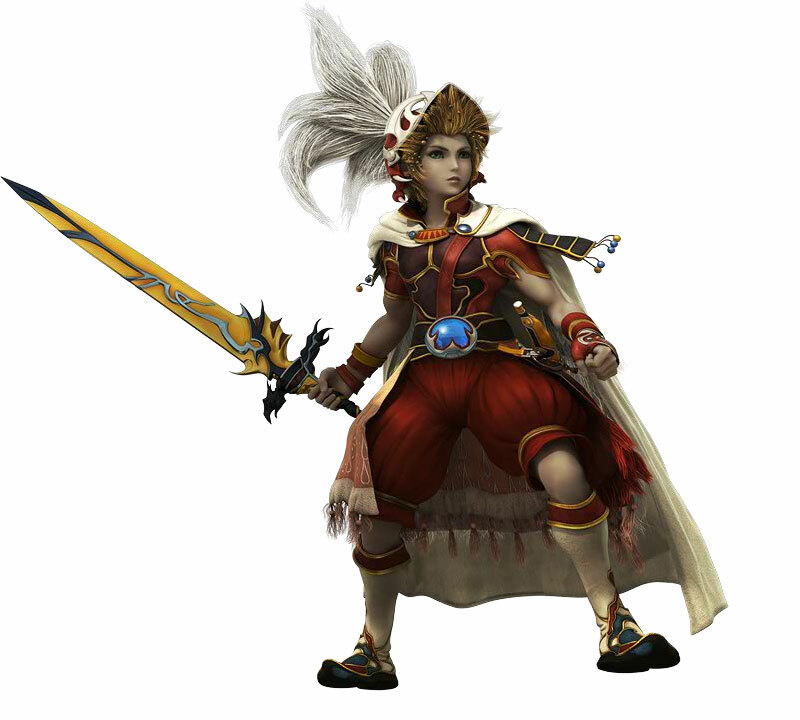 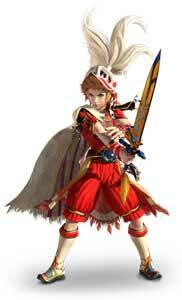 He is still a nameless warrior there but considered to be a invididual protagonist who fights at the side of other Final Fantasy main protagonists in the games. 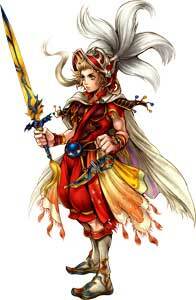 The Onion Knight appears in all Final Fantasy Dissidia games released so far.